Dr. Alan M. Rapoport O.D. 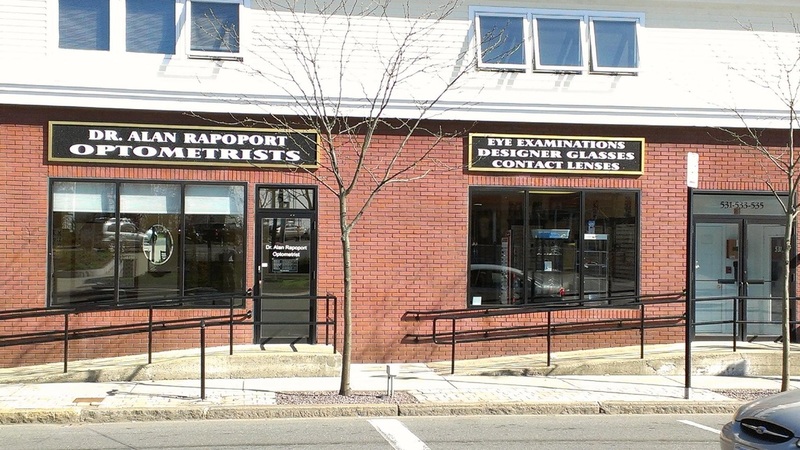 Dr. Alan Rapoport, Optometrist, would like to welcome you to his Canton eyecare practice. My commitment is not just in meeting your expectations, but in exceeding them. Our friendly, professional staff is committed to making sure that your visit to our office results in the best eye care. We carry the most fashionable eyeglass frames, sunglasses, and all major brands of contact lenses. Eye health exams should be part of your wellness plan as nothing is more important than your eyesight.